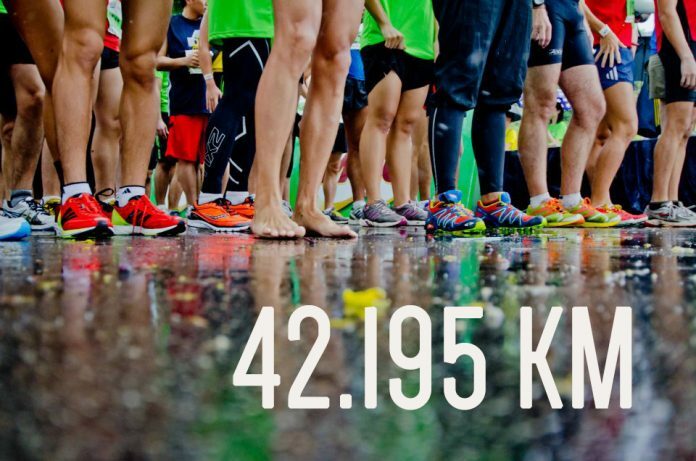 Asia Marathon Running – All You Need To Know! | JustRunLah! 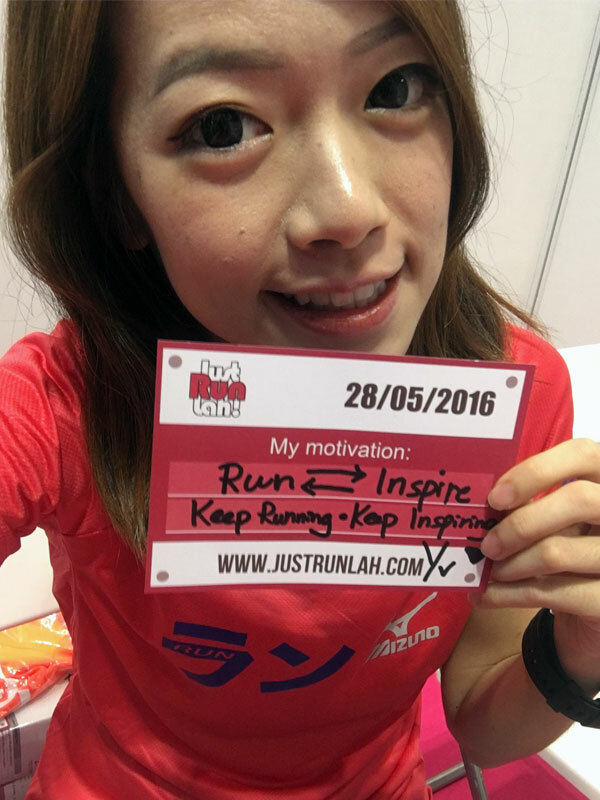 Asia Marathon Running – All You Need To Know! Marathon is a long-distance running event with an official distance of 42.195 kilometers, or 26.219 miles, or 26 miles 385 yards. It is a sport that will build a life, a character and a set of values that sustain the person. 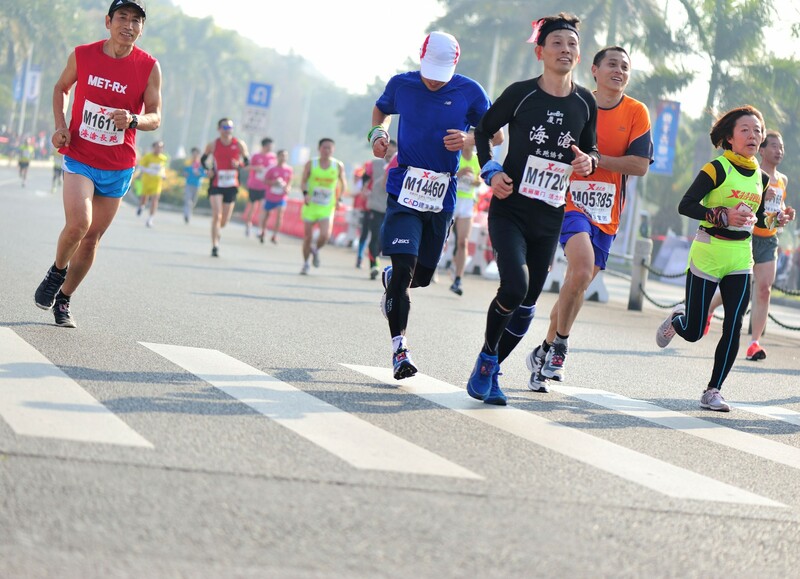 Some beginner marathoners train to finish a race with no injuries, some seasoned marathoners train to achieve their Personal Bests (PBs) and the elite marathoners train to win in the world-class marathons. And yet the process is what make the marathon the perfect metaphor for living life with the long run in mind! The marathon teaches a person to plan, to dream, to push through hard times, to admire unlikely people, to give up the penchant for perfectionism and to accept life for the messy endeavor it is. I hope that once you are done reading, you will run your marathon and live your life at your own speed and to the tune of your own playlist! Training for the marathon gives a person the opportunity to learn things about the self that, I would argue, can be learned only through hard physical training. 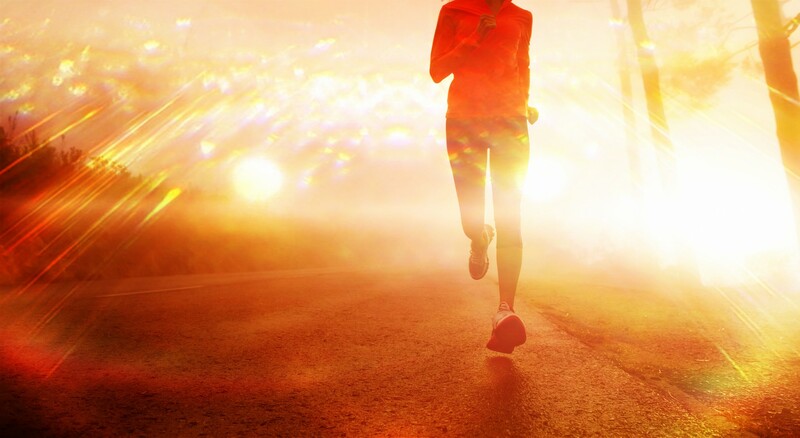 Marathon will unleash all the possibilities within you and even possibly bring out the best of you! Running have given many of us a model for how to reconstruct a life for ourselves, and running a good marathon requires more “Vitamin Ds” – Determination, Discipline and Diet. Marathoners are always in the endless planning process. 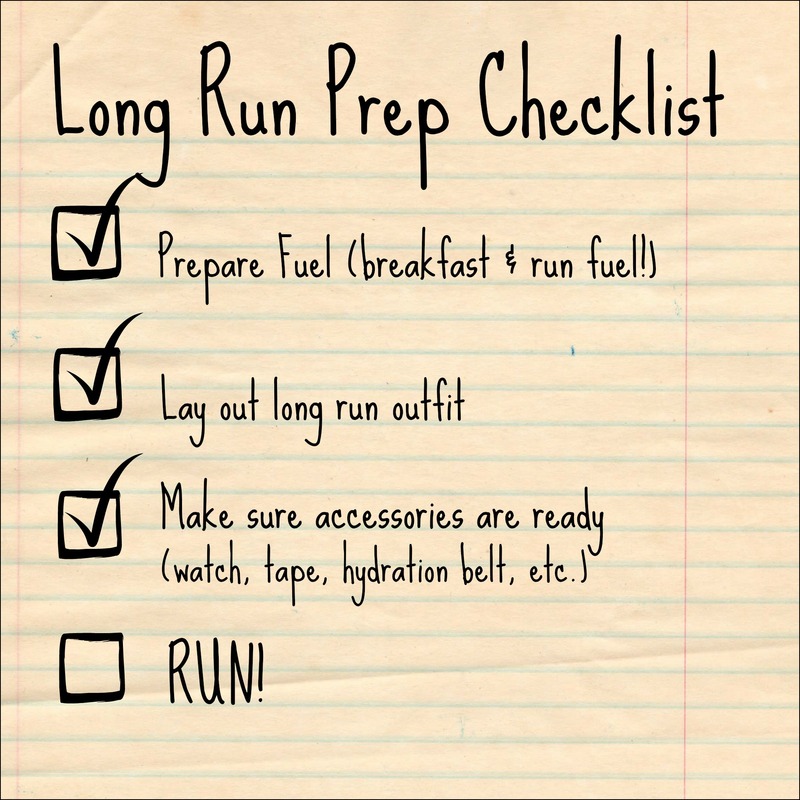 Before a race, they follow a training schedule and plan for their tapering and carbo-load; During a race, they set a pacing plan and think ahead when to take their energy gels or hydration; After a race, they again set a plan for recovery, train for the next marathon and repeat. More than that, a good marathoner learns the ability to anticipate situations ahead of time and feel prepared so there is a plan of action for anything that might happen. Marathoners are likely to experience the above situations, and yet, they sign up another marathon right after one. Marathoners have the ability to bounce back from adversity, pain or a disappointing performance. When trainings or races are not going well, the mentally tough runner remains both strong and flexible, able to respond to any situation that arises. Running a marathon teaches us to enjoy the pain, isolate the lesson and quickly move on to focus on the immediate goal ahead. 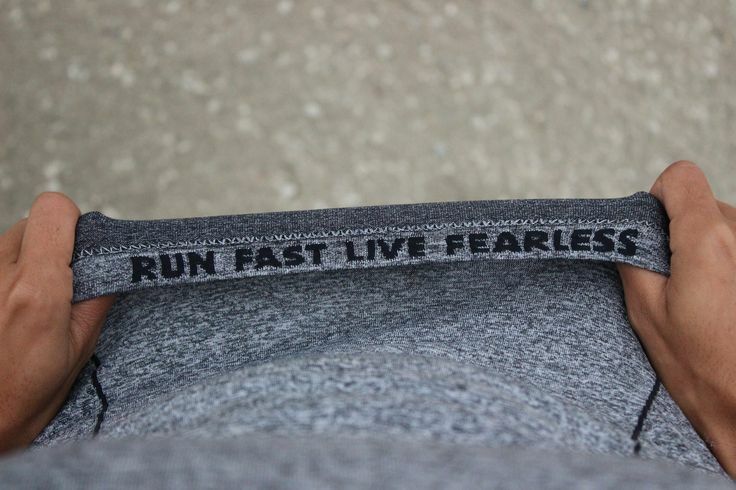 No wonder a marathoner remains fearless and continuing to be competitive! Decide to embrace the marathon and the lessons it has to teach? Pick one of the EXTREME #TrulyAsiaMarathon and make it your next target race. I started running competitively at 50.Did 4 full marathon ,1half,1 30k.and will not stop.im only 51 now,jus did amazing Bangkok marathon,gonna do kl std chart in April n Sundown in May.Running keeps me alive and it’s a lifestyle now.Like what my buddy once told me :it’s now the result ,it’s the journey we take.still pushing for sub 4 .